Tim Hughes (@timhughes77) coming to South Africa! If you haven’t heard by now, where have you been hiding!? 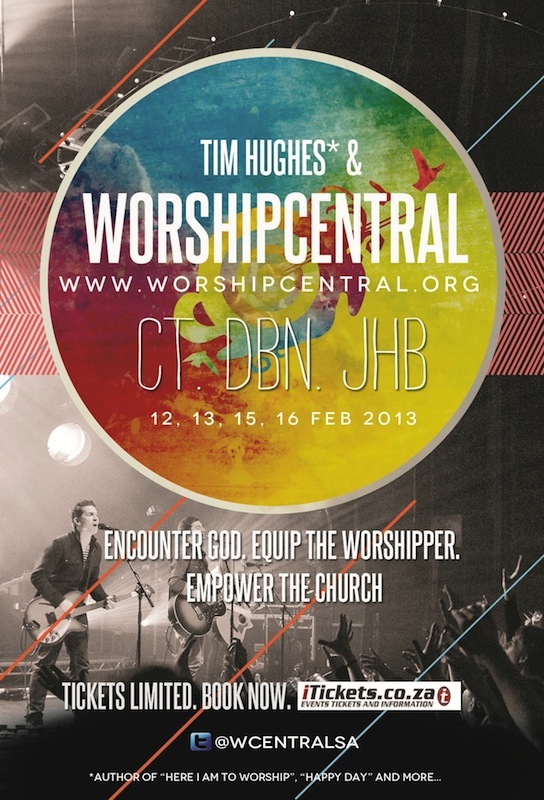 Tim Hughes and the Worship Central Team are coming to South Africa in February.